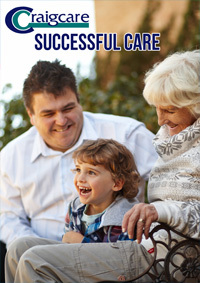 Craigcare is one of the leading providers of aged care accommodation and services in Australia. Since their foundation in 1972, Craigcare retirement communities and aged care facilities have offered a comprehensive range of support services for aged members of the community and their families. Craigcare’s mission is to serve their residents in a manner that will enhance their quality of life. They achieve that by providing first class service at all times, delivered by experienced and passionate staff in an environment of warmth and respect. 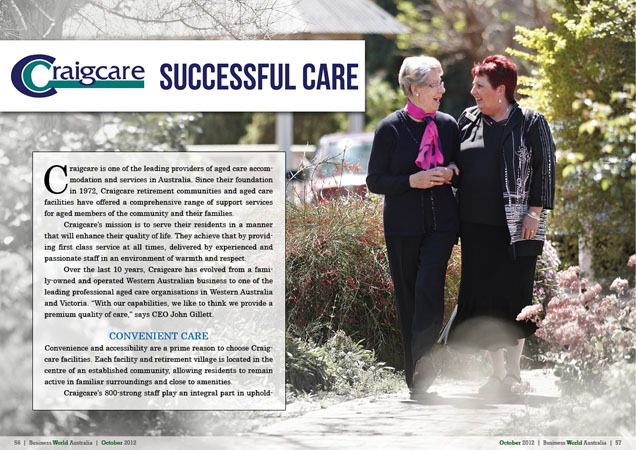 Over the last 10 years, Craigcare has evolved from a family-owned and operated Western Australian business to one of the leading professional aged care organisations in Western Australia and Victoria. “With our capabilities, we like to think we provide a premium quality of care,” says CEO John Gillett. Convenience and accessibility are a prime reason to choose Craigcare facilities. Each facility and retirement village is located in the centre of an established community, allowing residents to remain active in familiar surroundings and close to amenities. Craigcare’s 800-strong staff play an integral part in upholding the company’s philosophies. Gillett, a veteran of aged care management, is the cornerstone of the organisation and has spent the best part of a decade assembling an enviable team of highly skilled and experienced management staff. More importantly, Craigcare also has the highest quality of people in its care environments. “Our personal care workers are really engaged with the organisation’s values and are striving to reach the highest possible level of care for our residents,” Gillett says. To recognize their employees’ loyalty, Craigcare holds an annual staff gathering at each site to award certificates to those that have given five or more years of service. At the latest gathering, approximately a dozen staff members were acknowledged for being with the company since the 1980s. Two employees were rewarded for their 35 years of service. 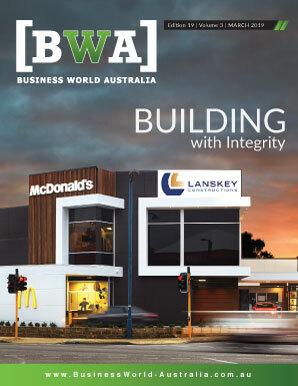 “We’re very proud of the fact that a lot of the people at our facilities have been involved with the organisation for long periods of time,” Gillett says. When looking for a new staff member, Craigcare has rigorously high standards but it’s an applicant’s personality, experience and initiative which separates good carers from great carers. Passionate staff are a valuable commodity in the aged care industry, yet Craigcare sites have an abundance of them. Along with regular training, existing staff are encouraged to mentor new employees to instill the passion and work ethic Craigcare demand. In the longer term, Gillett predicts that Craigcare – and the industry at large – will see significant changes in the way they provide care. As it stands, aged people gradually move from independent living to assisted living and eventually into high-care residencies. Each move across the aged care continuum tends to involve a potentially traumatic move to a different facility, where residents become increasingly physically and mentally distanced from their loved ones, their independence and the world at large. At Craigcare, the focus is on upgrading their buildings to give clients access to a full spectrum of services without the requirement to shift locations. “We should be moving the service to the resident, not the resident to the services,” Gillett says. Craigcare has recently upgraded two of their retirement villages to accommodate residents classified as independent living, high care, low care or dementia. They also want to revise their nursing homes to act as hubs providing additional services to the community. The changes will go a long way in ensuring couples stay together, and residents remain connected to their communities. When looking at making changes and advancements within the company, Gillett says it is paramount to put the health and well-being of residents first. Everything Craigcare does goes towards providing a better service for them. “The measure of our success is really the success of a resident,” he says.